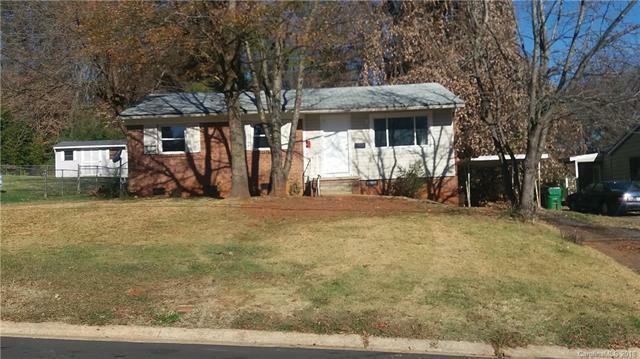 3 bedroom/ 1 bath, large backyard close to downtown and West Charlotte, Great home for an investor as an investment property or 1st time home buyer. Home is freshly pressure washed, interior painted, new carpet, living room floor in the living room. $2500 closing allowance for repairs. Sold As-is Where is. Offered by Discovering Tomorrow Realty. Copyright 2019 Carolina Multiple Listing Services. All rights reserved.